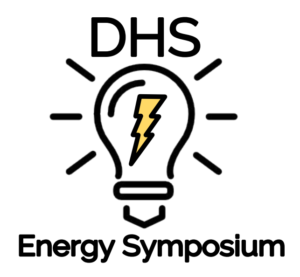 Tomorrow, May 26, 2017 is our annual Energy Symposium! Everyone is welcome to come listen to our speakers from the UConn Center for Clean Energy Engineering, Department of Transportation and more! During the lunch block (11:08-12:36) come check out the electric and hybrid cars in the courtyard!